Sweden-based vehicle manufacturer Volvo Car Group will join hands with South Korea’s LG Electronics Inc. to develop future vehicles such as self-driving and electric cars with an aim to expand its presence in the burgeoning new-generation vehicle market. Volvo is most likely to establish a strategic partnership with LG Electronics to co-develop key technologies from an early stage rather than simply receive related components from the Korean tech giant. 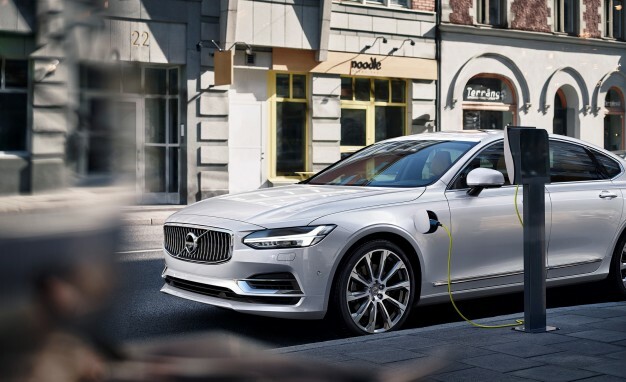 According to multiple industry sources on Friday, Hakan Samuelsson, president and chief executive of Volvo Car Group, visited LG Electronics’ campus in Cheongna, Incheon, where the company’s vehicle components division is located. Samuelsson, who arrived in Seoul on Wednesday, met with Lee Woo-jong, chief executive and president of vehicle components division at LG Electronics and toured around the campus and research and development facilities. LG Electronics have collaborated with General Motors to develop and supply 11 key components and systems including driving motors and inverter battery packs for GM's fully electric Chevrolet Bolt. With 400 kilometers range on a full charge, the Bolt is gaining industry attention as it is competitively priced at $30,000 and raises the bar on price and range for mass production electric cars. 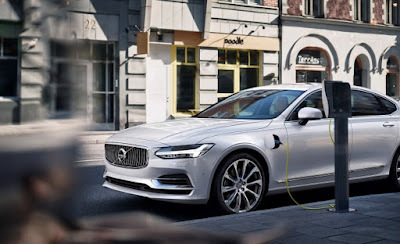 Similarly, Volvo plans to launch an all-electric vehicle in 2019 with a range of 500 kilometers or more on a full charge. It is planning for LG to become its electronics pillar. Moreover, LG Chem is a leader in electric vehicle battery technology. Key management officials at Volvo’s parent company Zhejiang Geely Holding of China also met with LG Chairman Koo Bon-moo last month and visited the company’s vehicle component division in Incheon.